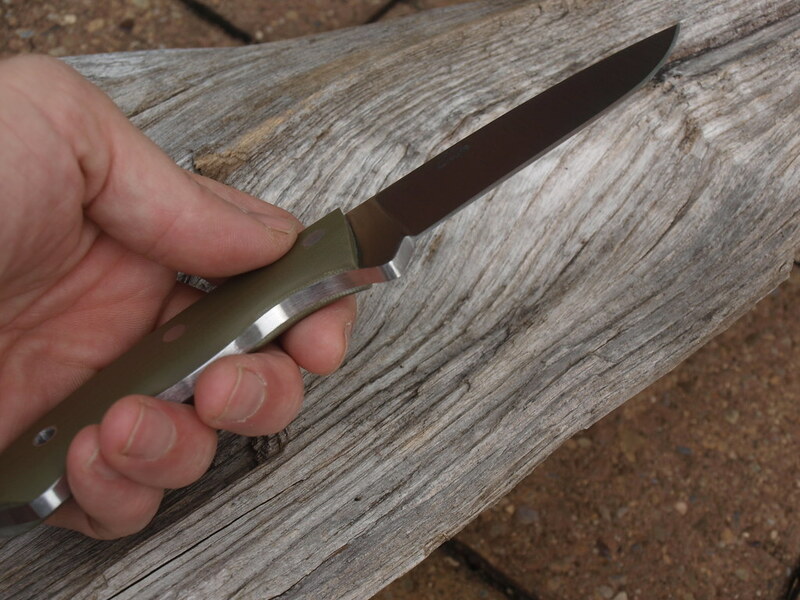 Discussion in 'For Sale: Fixed Blades' started by Landi, Aug 10, 2018. 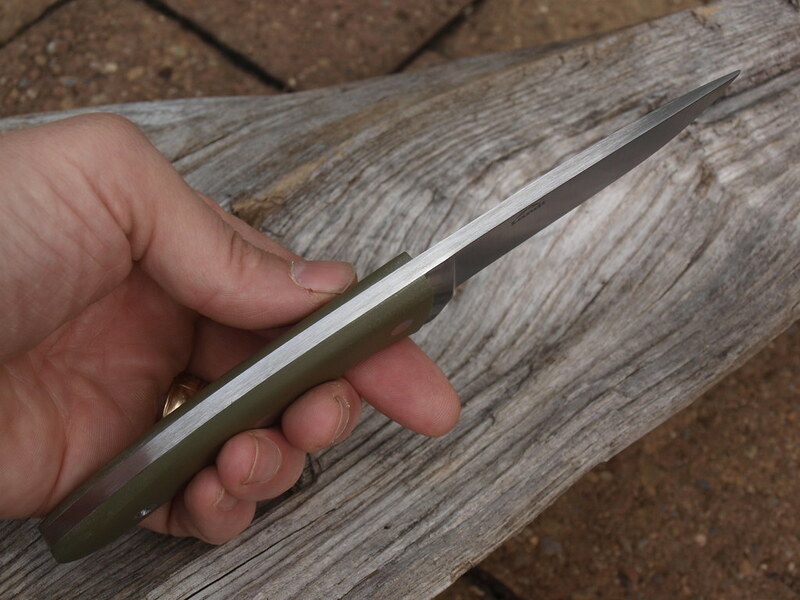 Still Available, The CT3 OAL of 8 1/4 inches and a cutting edge of 3 1/2. Stock is 3/16 1095 heat treated to an Rc of 59-60 by Peters of Meadville, PA. Grind is Full Flat by me. 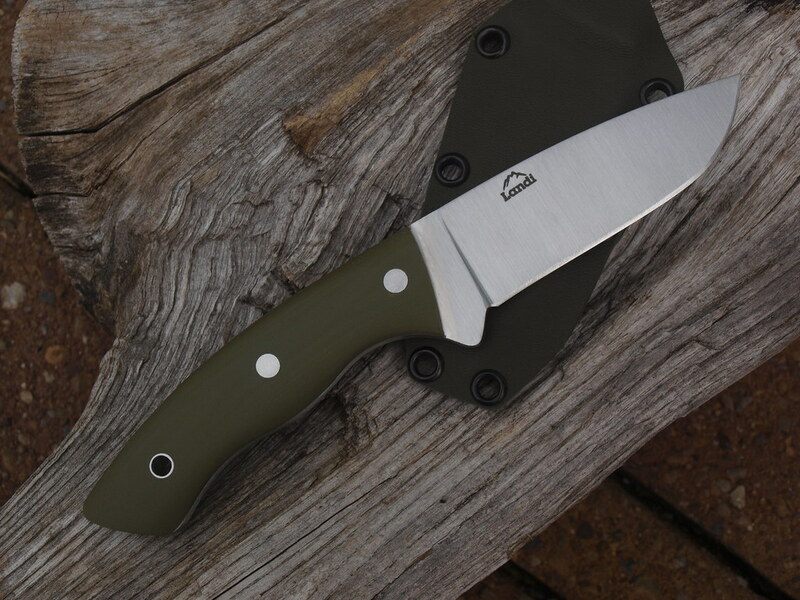 Scales are OD Green G10. 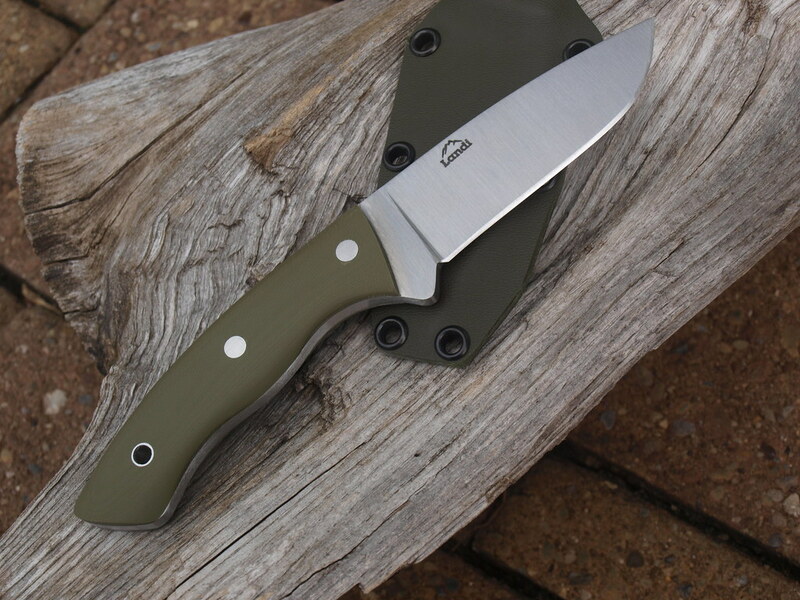 Comes with an OD Green kydex sheath and belt loop that is not pictured. 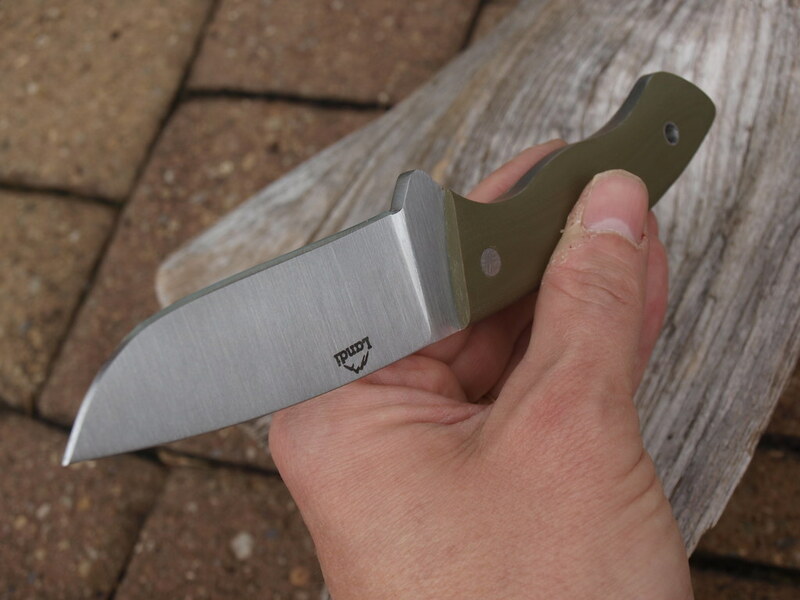 Knife is $79 shipped CONUS. Credit/Debit via invoice which leads to a secured page for payment, MO, check...are fine. Shipping is included CONUS, at cost internationally. No Paypal Please. Contact me here on BF or via [email protected] with any questions. RaggedEdge, skyhorse, rooster68 and 6 others like this. Hey GU3... 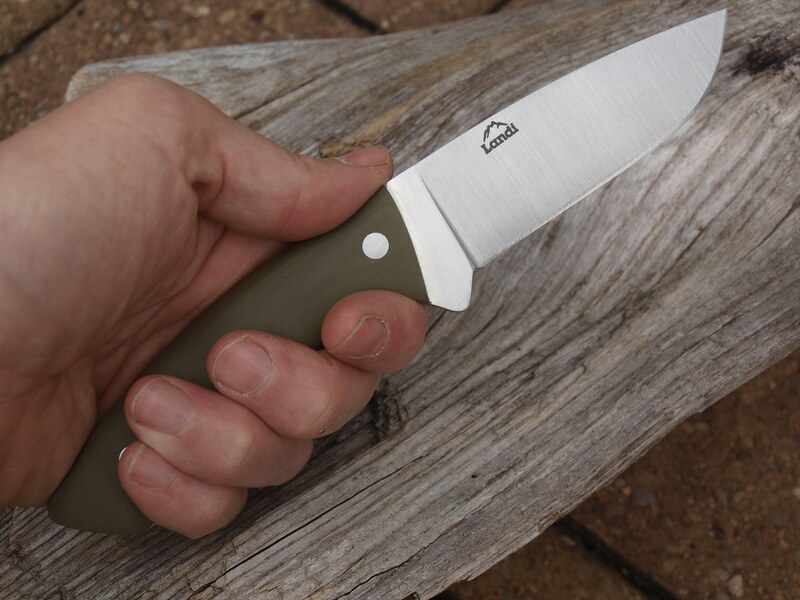 I have A2 Bushcrafts back in Stock... its 4 1/2 cutting edge. I also have a CT6 in A2 that could be turned in to a CT5. email me at [email protected] Thanks.